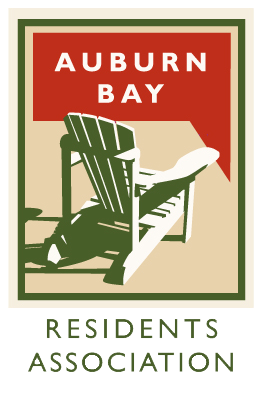 The Auburn Bay Residents Association offers some of the most popular and affordable recreational programs for adults, youth and the whole family, right here in your community. You’ll find just the right program to fit your needs! Resident registration for Spring Programs opens February 5, 2019. Non-Resident registration for Spring Programs opens February 12, 2019. Please review our User Guide for our new software system to complete your online program and camp registrations. *Notice to Brookfield Community Residents:* Please contact our admin office to have our staff setup your new online account. This is required in order for your ‘Brookfield Resident’ pricing to take effect for future online transactions. Please call 403.537.2601 or email [email protected]. Some Winter Programs are still open for registration! Interested in a Winter Program? Auburn House offers a number of seasonal drop in activities. Come and play tennis in the summer, shinny in the winter, or bring your children inside for games, songs and playtime. View all Drop In Programs in the current Program Guide. Drop-in passes for select adult registered programs are available for purchase at Auburn House. Drop-in passes can be purchased in one (1) day, six (6) day or twelve (12) day increments. Drop-in passes are valid for one (1) year from the date of purchase (six (6) & twelve (12) day only). All passes are non-refundable, non-transferable and non-replaceable.